When it comes to water conservation, we at The Eco Plumbers are extremely passionate. In fact, we joined Green Plumbers® in order to provide environmentally friendly plumbing options to our residential and commercial customers in Columbus, OH. Our plumbing team has been trained in water-saving technologies and techniques, which included five-part accreditation in environmental and technical issues. As a result, we are equipped to install water-saving fixtures, such as High Efficiency Technology (HET) faucets and toilets so that our clients can save water in their homes. At The Eco Plumbers, we practice what we preach. We are proud to be participating in a Billion Gallon Challenge, in our personal homes and in the office. We are doing everything we can to reach our goal and save a billion gallons of water. Some of our employees have reduced their water usage up to 40%! 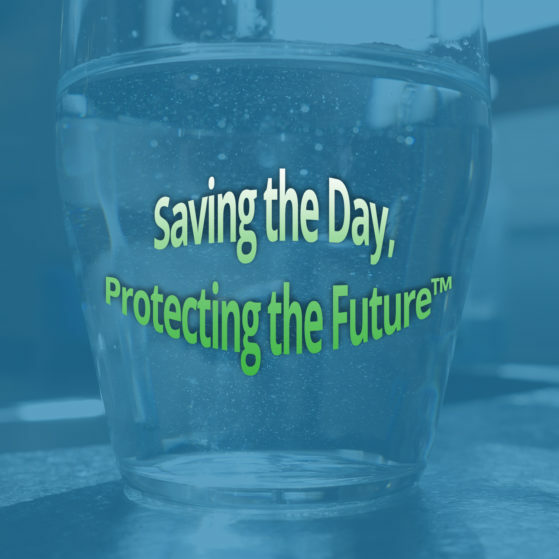 By using HET water fixtures and other water-saving methods, we are doing our part to protect our planet’s most precious resource: water. To Learn More, Contact The Eco Plumbers. To learn more about our water conservation efforts, do not hesitate to contact us as soon as possible. We would be happy to explain how you can save water in your own home and the kind of options that are available to you. Our licensed Columbus plumbers can help you reach your water-conservation goals. We are willing to work around your schedule.